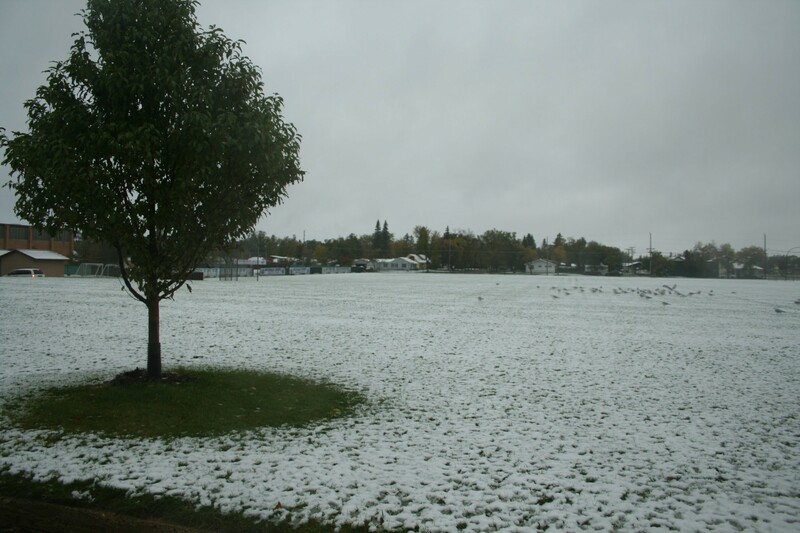 BEMIDJI–Snow fell for the first time on Thursday, October 4th, leaving Bemidji-ites fearful for what the upcoming winter may bring. 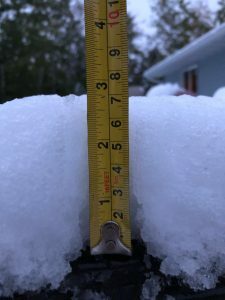 The most recent snowfall in October was October 30th of last year. But don’t worry, you won’t have to trade your sweaters in for a winter coat and gloves just yet. According to the National Weather Service in Grand Forks North Dakota, Minnesota is currently in a cold front and we should see warm weather in 2 to 3 weeks. With the sudden snowfall, there has been a lot of talk about the possible harsh winter ahead. However, the National Weather Service says that there is a 35-40% chance that temperatures will be above normal during the months of December, January, and February. Regardless, keep your winter boots and mittens on standby for possible cold weather in late October and early November.